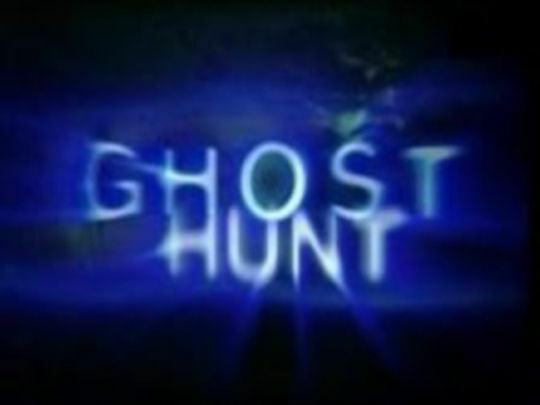 Over ten episodes, Ghost Hunt crisscrossed Aotearoa on a mission to find ghosts — or at least signs they might have been in the building. Presenters Carolyn Taylor (What Now? ), actor Michael Hallows and actor/director Brad Hills visited locations with a reputation for hauntings, usually arriving after dark. The locales included Dunedin's Larnach Castle, Waitomo Caves Hotel, and the Fortune and St James Theatre — plus cemeteries and abandoned psychiatric hospitals. The 2006 Screentime show is not to be confused with the anime series which premiered in Japan the same year.